Posted April 12, 2018 by rclc1 & posted in The Cubby House. We are looking forward to another fun filled term at The Cubby House in Term 2, which starts on Tuesday the 17th of April 2018. Posted January 27, 2017 by rclc & posted in Uncategorized. Posted August 1, 2016 by rclc & posted in The Cubby House. Posted May 3, 2016 by rclc & posted in The Cubby House. Posted April 15, 2016 by rclc & posted in The Cubby House. We’re very happy to announce the return of our playgroup on Mondays. 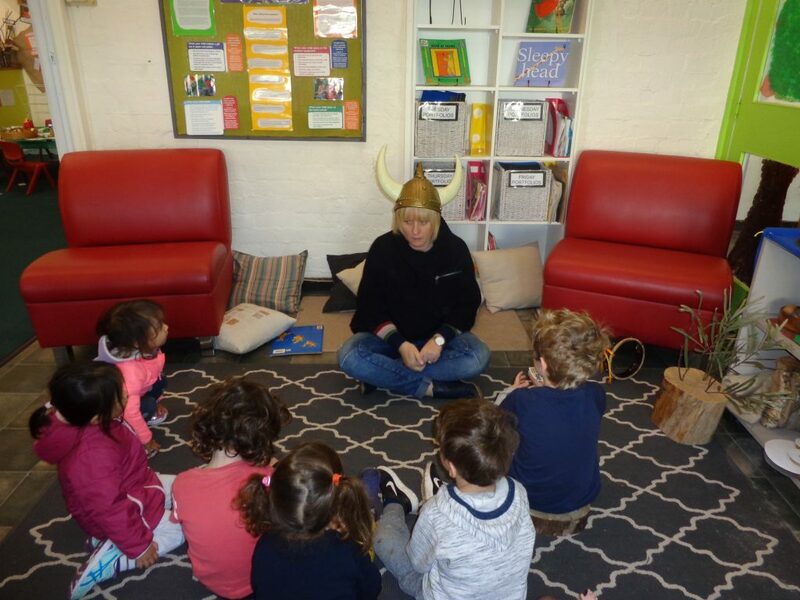 The lovable Cath will be at The Cubby House every Monday during school terms from 10am to 11.45am to run BYO Bubs, our new playgroup. 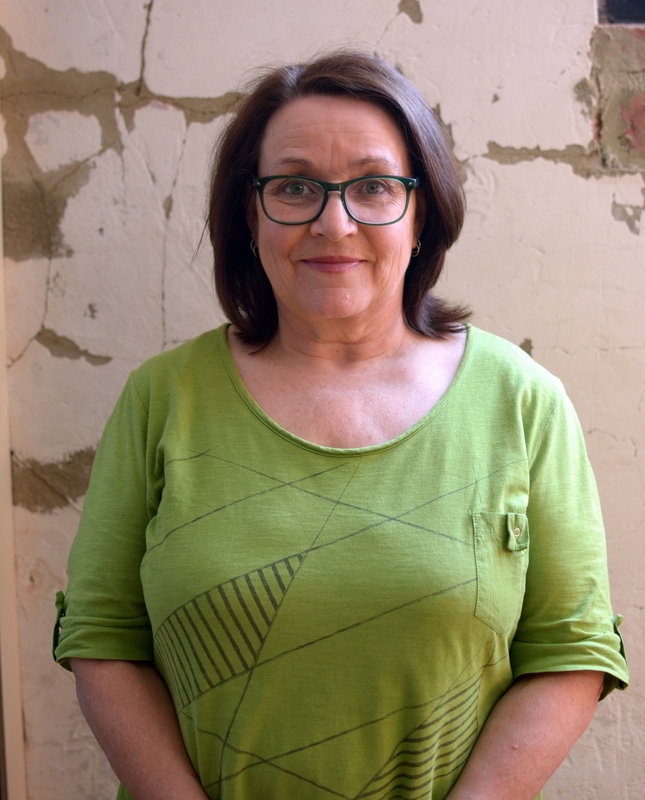 My name is Lynette Rieck and I am pleased and excited to have been appointed the new Team Leader here at The Cubby House. I have extensive experience in the Early Childhood Education sector, (Long Day Care, Occasional Care, Family Day Care, Outside School Hours Care, Vacation Care, and Adult Education ), and hope to put my experience to good use in this vital and welcoming centre. I am also looking forward to getting to know all the children and their families, and to building strong, supportive relationships with you all. The team has made what we believe to be positive changes to the centre over the last few weeks, creating new and vibrant displays, and incorporating more natural and recycled objects into the activities we are providing for the children. Please come and have a look around, and ask us any questions you may have about what we are doing. A Warm Welcome to Lynette! Posted February 26, 2016 by rclc & posted in Uncategorized. We would like to send a warm welcome to Lynnette who officially joined The Cubby House team this week. We will have more information about Lynnette soon and for the time being we will just say we are very happy to have you on-board!